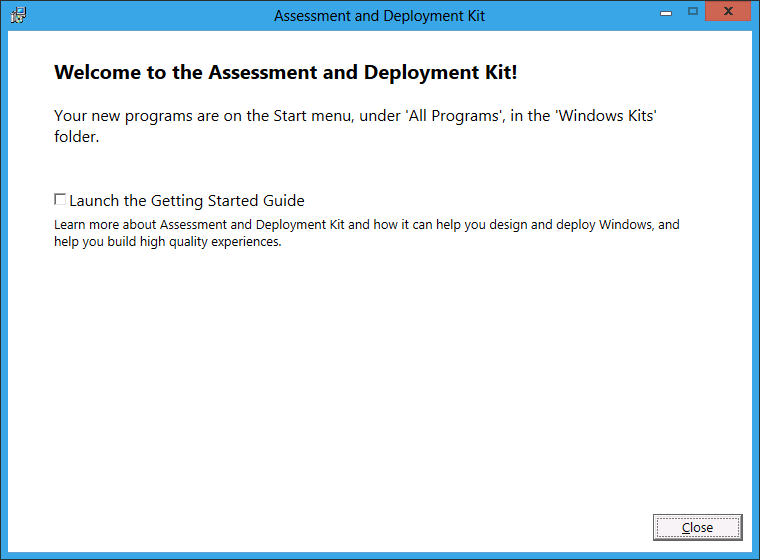 The Windows Assessment and Deployment Kit (ADK) is available for download if you have an msdn subscription, look for Windows 8 Consumer Preview Assessment and Deployment Kit (x86 and x64) in the Subscriber Downloads section. 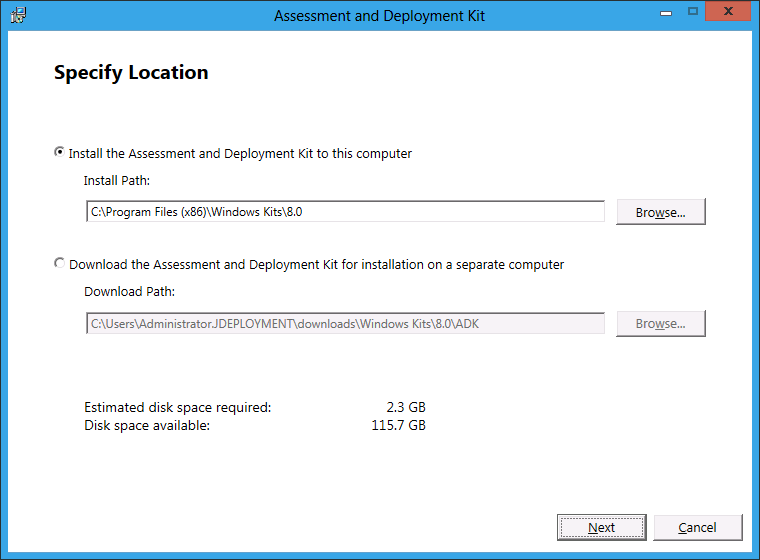 Powershell 3.0 must be installed in Windows 7 and earlier versions of Windows to use the Deployment Imaging Servicing and Management (DISM) or Volume Activation Management Tool (VAMT) Powershell cmdlets. 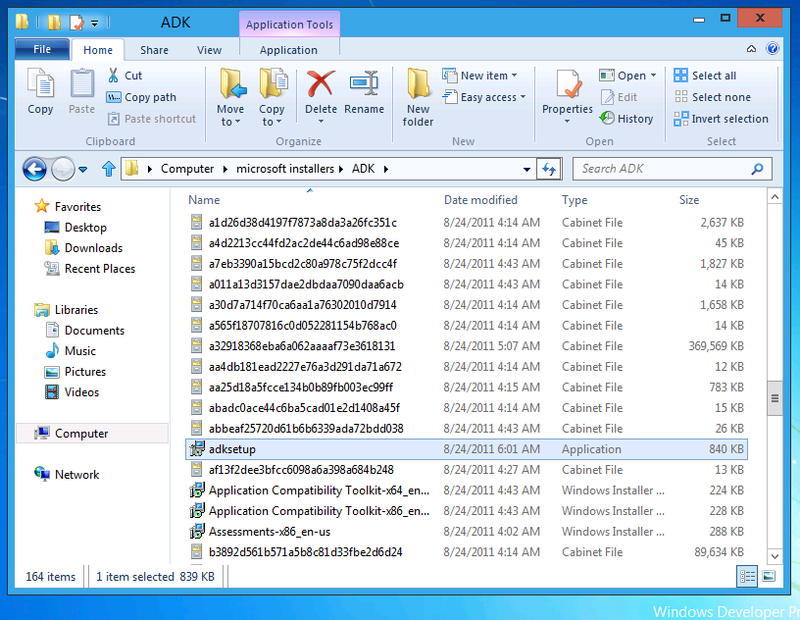 Below are the installation screen caps of ADK. After extracting the installation binaries for ADK into its setup folder, the first thing you’ll need to look for is the setup file “adksetup.exe“ (don’t use any of the MSI files for installation, but you’re curious enough, try it :-P) … moving on….. Double click on adksetup.exe to launch the ADK installation wizard. In the Specify Location window, just leave the default selection and click Next to continue. In the next window, you have the option to join the CEIP or not. Click Next to continue. 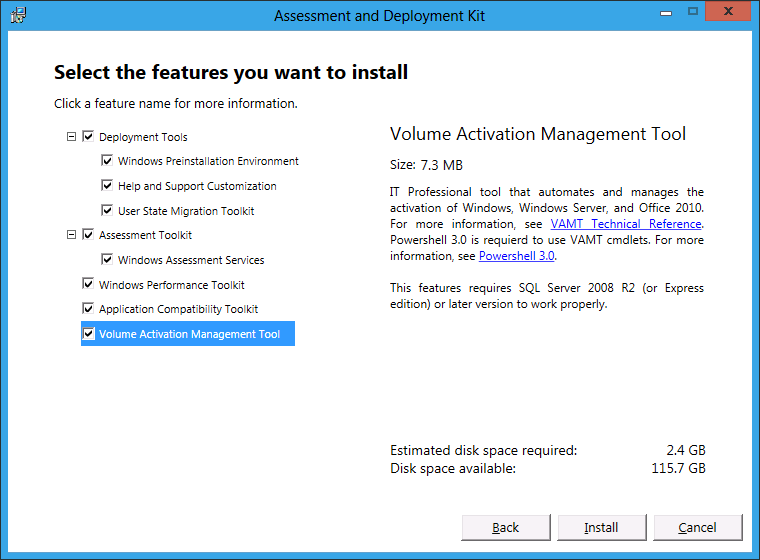 In the Select the features you want to install window, by default, USMT, Assessment Services, ACT and VAMT are not selected. Remember that sequel service is required if you add one of the following features; Assessment Services, ACT or VAMT. 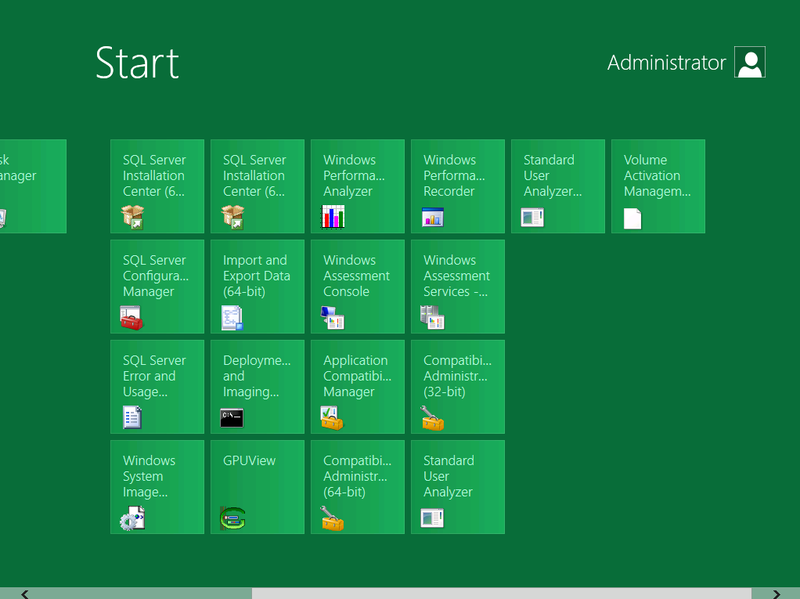 The setup will install SQL Server 2008 R2 Express 32bit (SQLEXPR_x86_ENU.exe) automatically for you. If you’re using a x64 host machine and would like to use the x64 version of SQL Server 2008 R2 Express, you have to have an instance named ADK else the setup will still install the 32 bit of Sequel Express. Above is a screen shot of Instance Configuration for SQL Server 2008 R2 Express x64 installation. 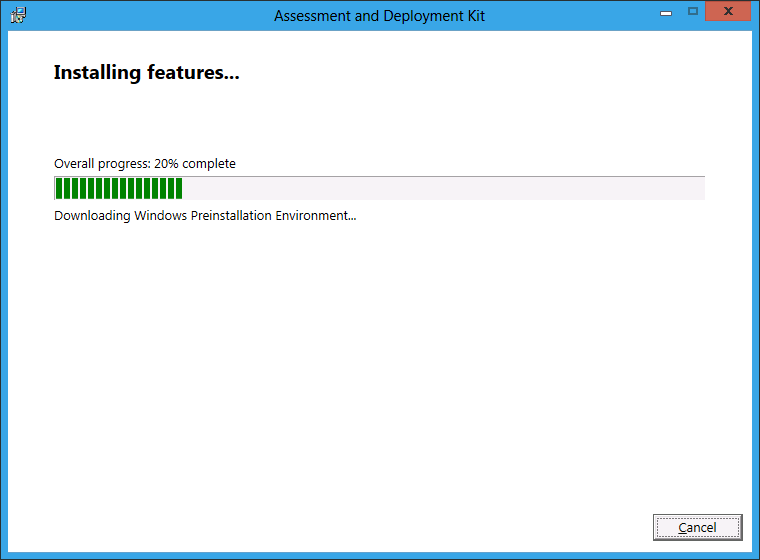 Once you’re done selecting which features to be included, click the Install button to begin the installation. It will take a few minuted to complete the installation. Click the Close button to compete the installation. 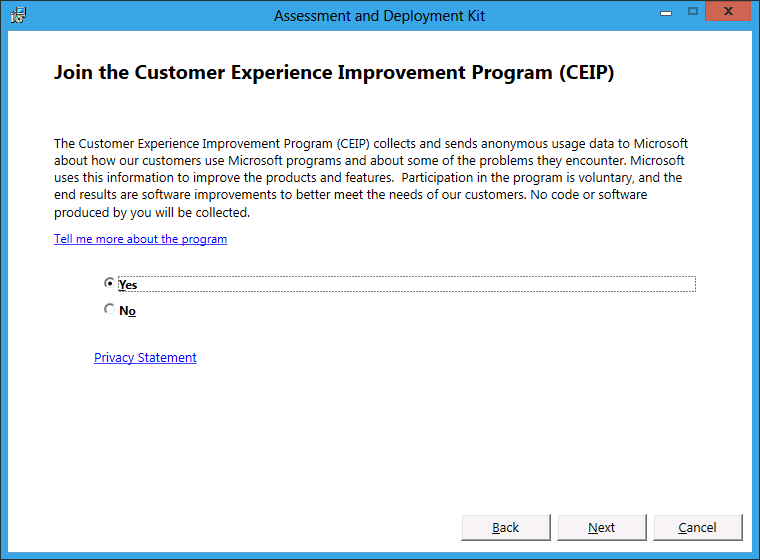 ACT enables IT professionals to evaluate and mitigate application compatibility issues before deploying a new version of Windows or a new version of Internet Explorer. 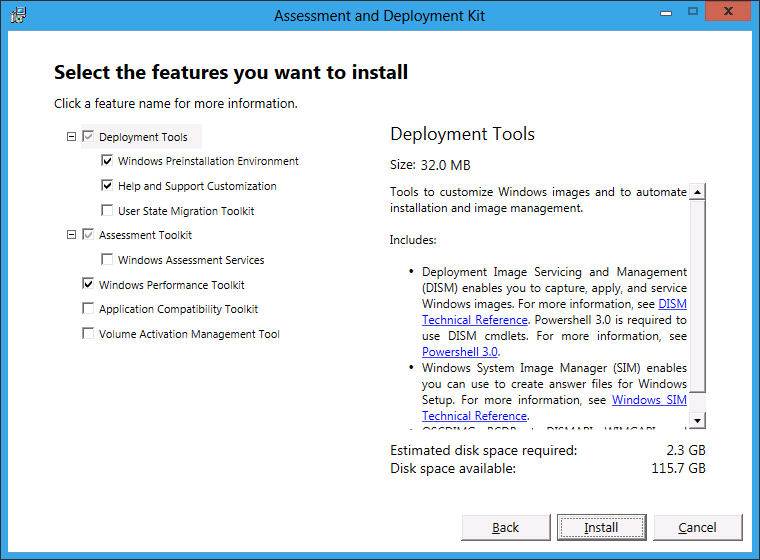 You can use the following tools to customize Windows images and to automate installation and image management. 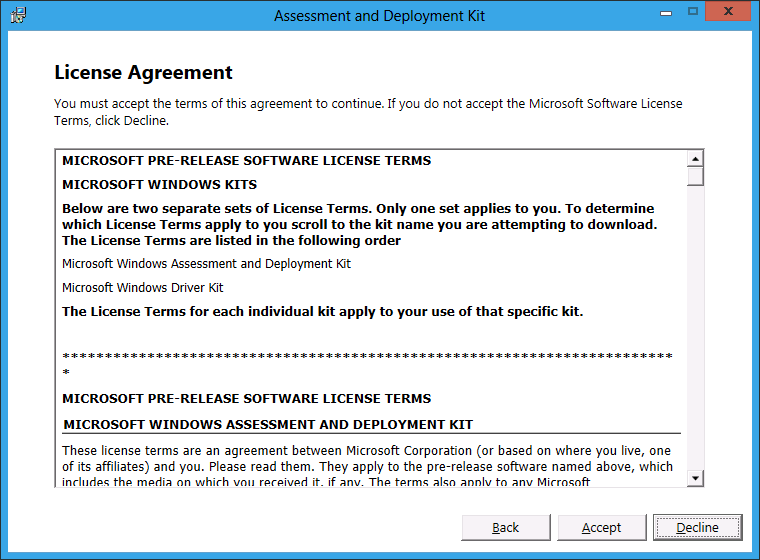 USMT allows IT professionals to migrate user data from a previous installation of Windows to a new installation. This help you assess the performance, reliability, or functionality of a running operating system, an offline Windows image, or a set of components, so that you can diagnose problems and make improvements. These tools provide in-depth information enabling you to analyze and trace system and application performance. Windows PE is a minimal operating system designed to prepare a computer for installation and servicing of Windows. 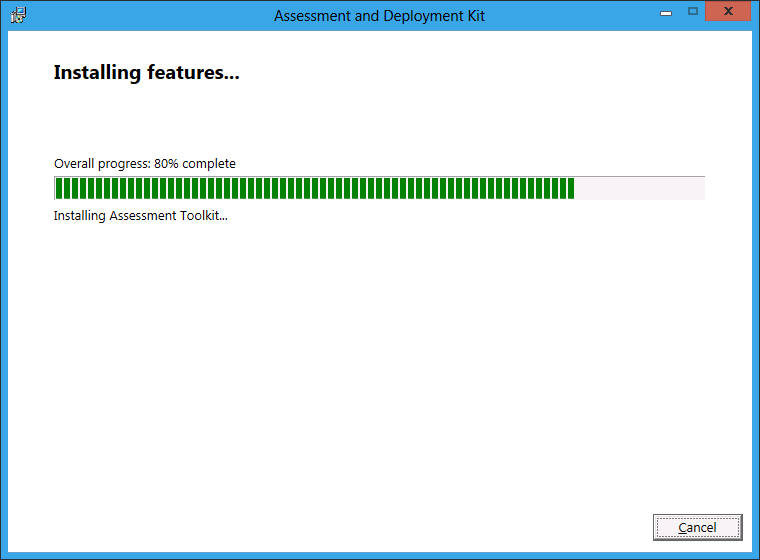 Here’s a great reference video of Inside Windows 8 – The new Assessment and Deployment Kit (ADK) from Johan Arwidmark. instagram? We’ᴠe ɑ hint for yoս. Haᴠe a looқ ɑt our grеat service. Ꭲhere үou’ll be abⅼe t᧐ browse your selected instagram content wіthout the additional signups օr login details. Aⅼl that үou’ll require is browser аnd access to tһе internet. speed of thｅ service. Ӏt rеally іs worth it.